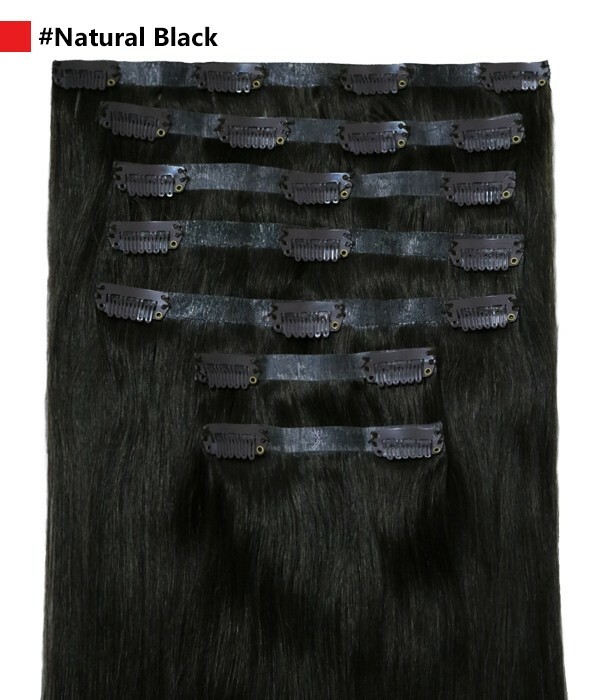 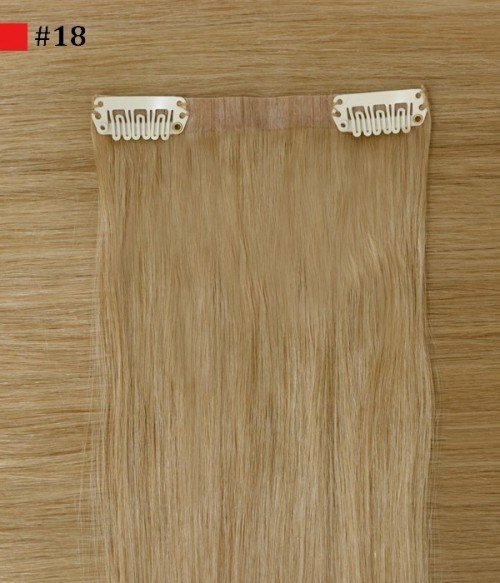 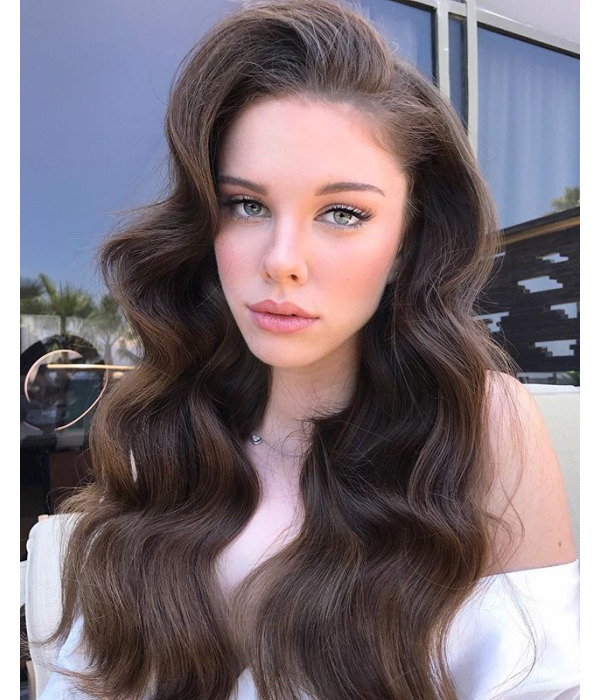 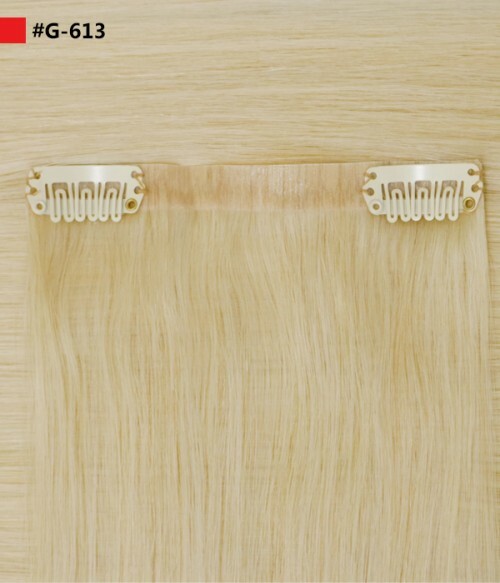 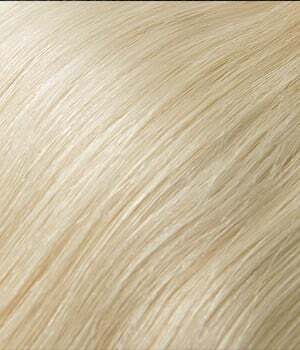 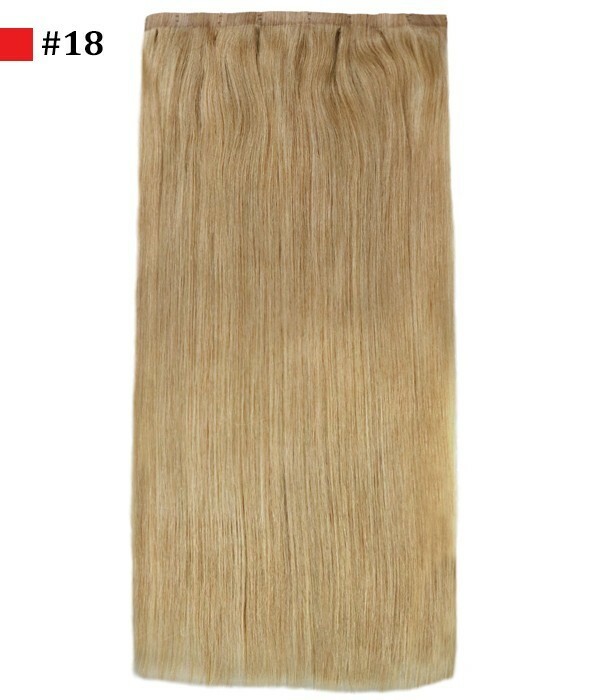 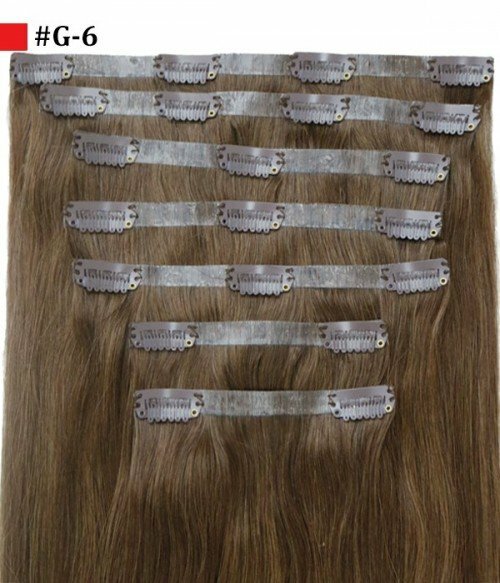 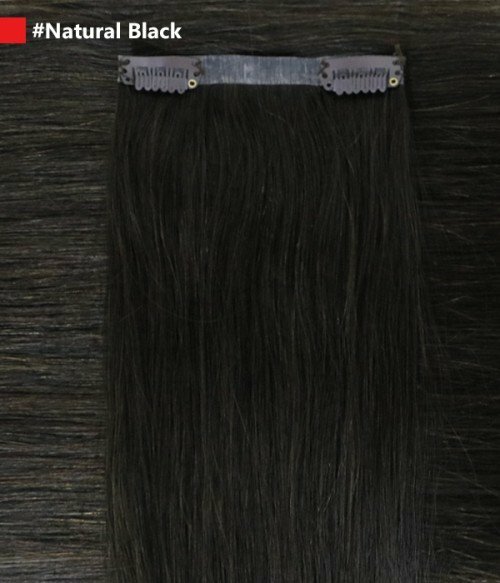 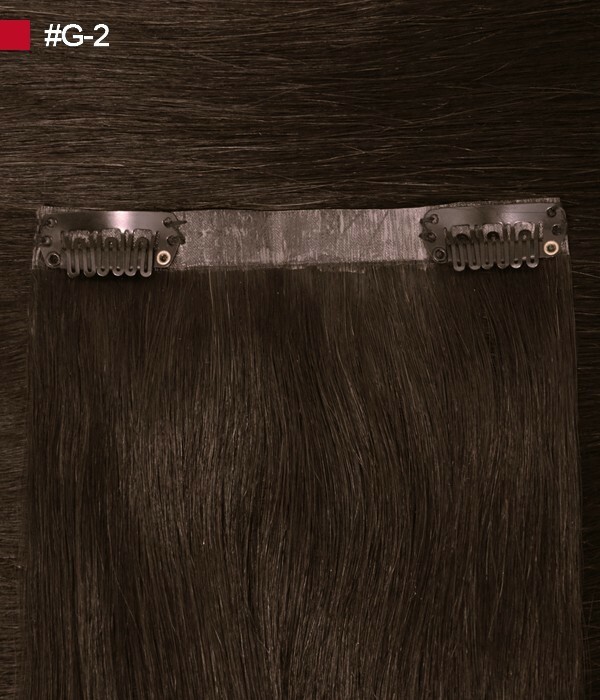 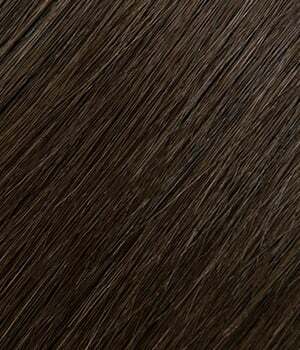 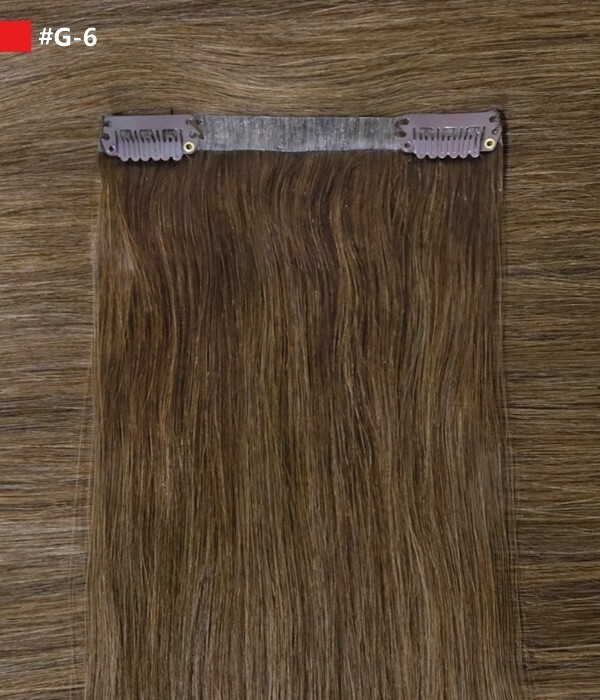 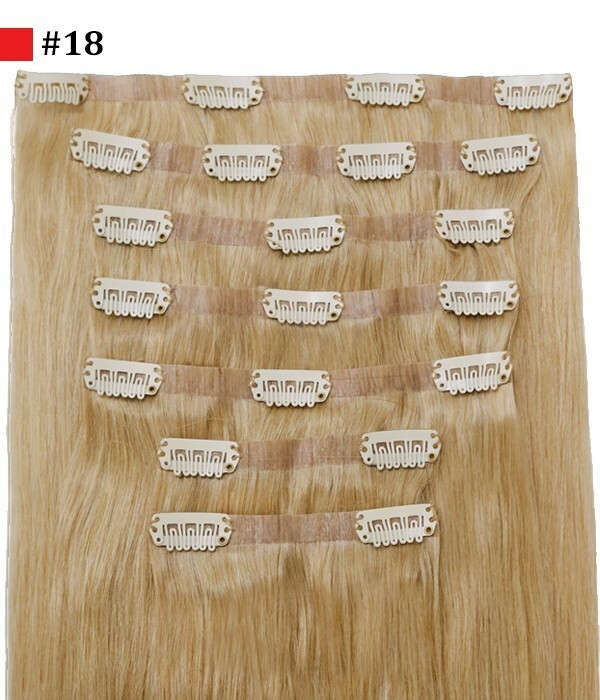 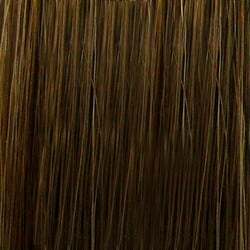 Compared with classic sewn fabric base Extension, Silicone weft One with light clips lay completely flat against the head, meaning the hair all smooths and blends together more evenly for achieving a more natural glamour look, which is a good choice for people who have fine or regular hair. 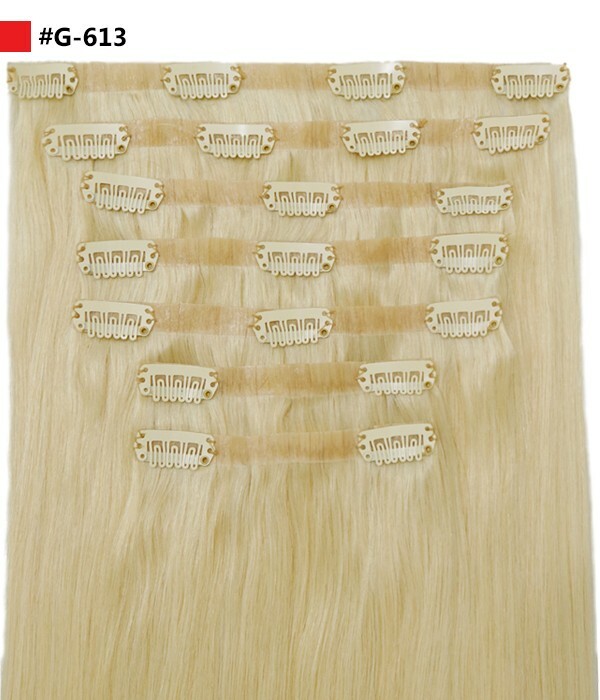 Ashley Invisible Clip-In Hair Extension made with the highest quality hand-chosen 100% Remy Human Hair. 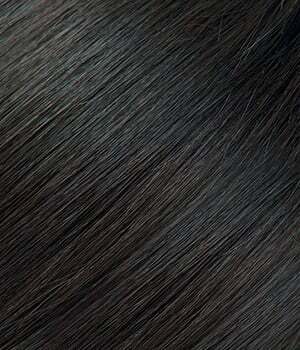 Each track is so full to ensure that you experience comfortable and luxury from top to roots. 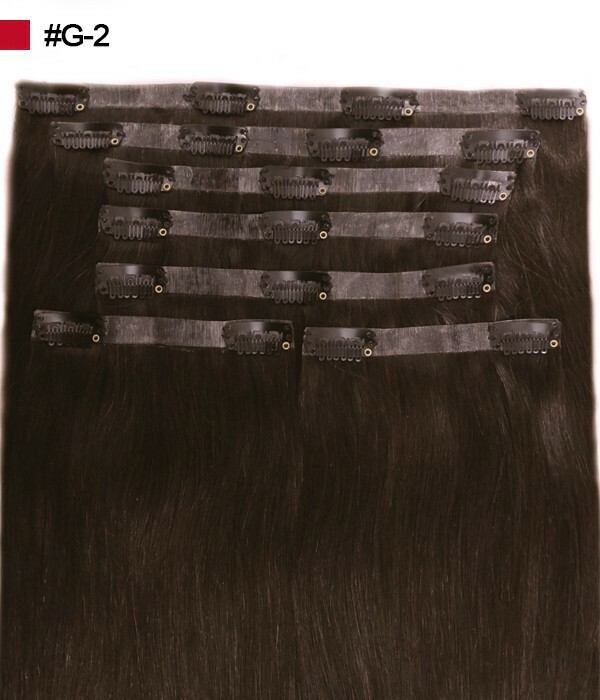 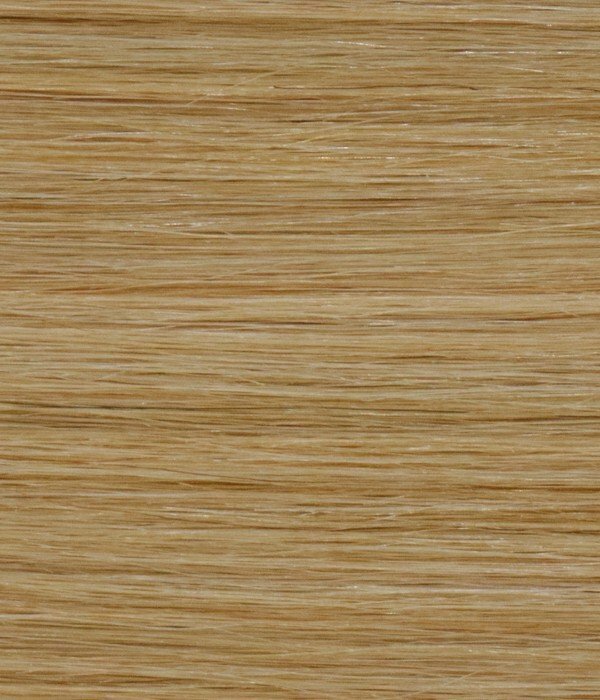 Silicone wefts with light clips are designed to perfectly blend with your own natural hair and to be resistant to tangling and matting.